COME AND SEE THE MODBALLERS IN LONDON!!! 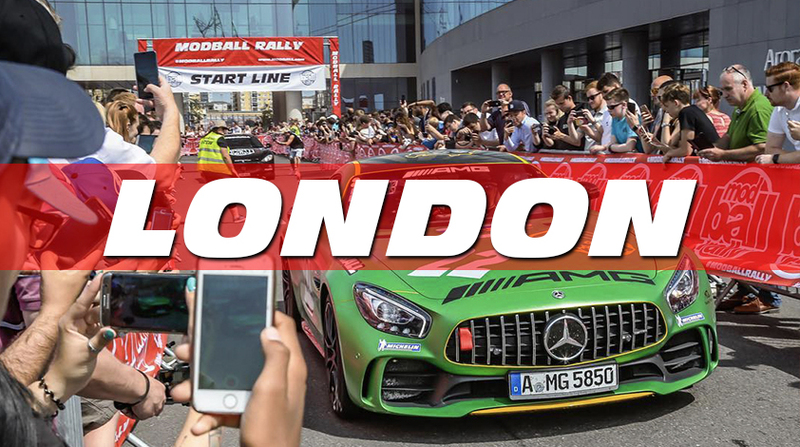 There are 2 options to see the Modball UK cars in London! It’s completely free to come and see the cars so plan ahead and get ready for a great event! 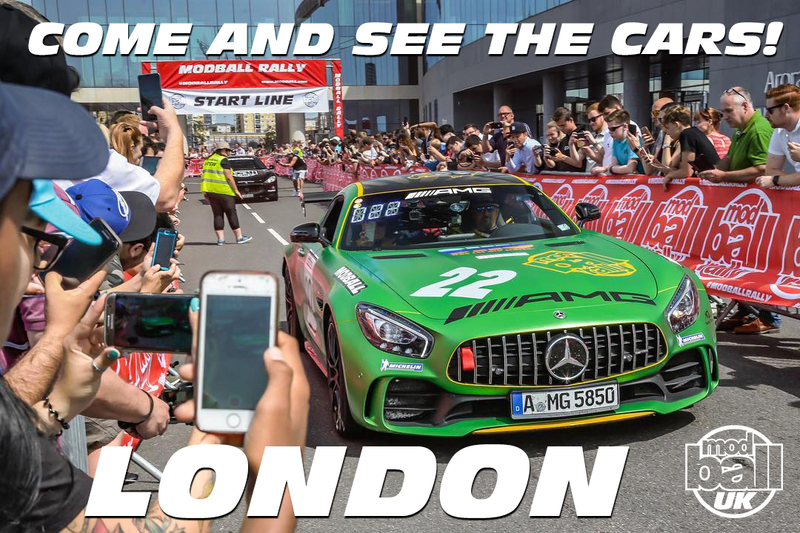 Friday May 3rd from 3pm – come down and watch the cars arrive at the O2 Intercontinental London, 1 Waterview Dr, East Greenwich, London SE10 0TW. Here you will see almost 100 Modball cars arrive ready for the start line the following morning. We will also have a Modball Merchandise shop on site for you to buy Modball clothing! Saturday May 4th 7am – The official start line starts early, you can watch the cars leave for Edinburgh from 6.30am – 7am!